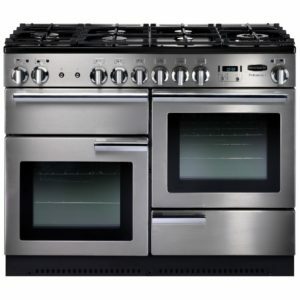 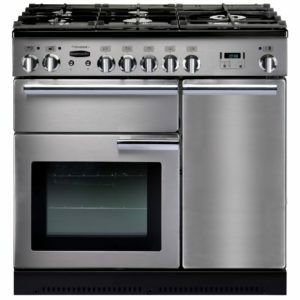 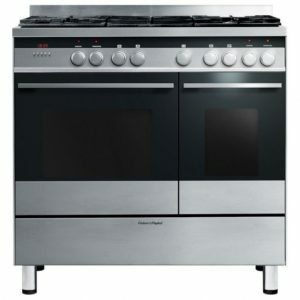 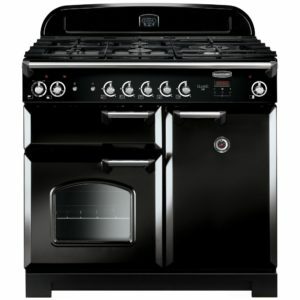 Ilve go out to impress with this amazing 100cm wide dual fuel range cooker. 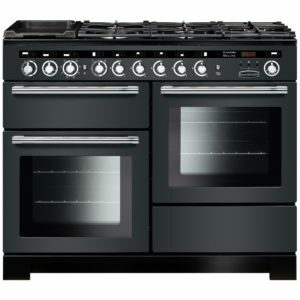 With eyecatching looks it will make a real statement in your home, and loaded with practical features it makes cooking a breeze. 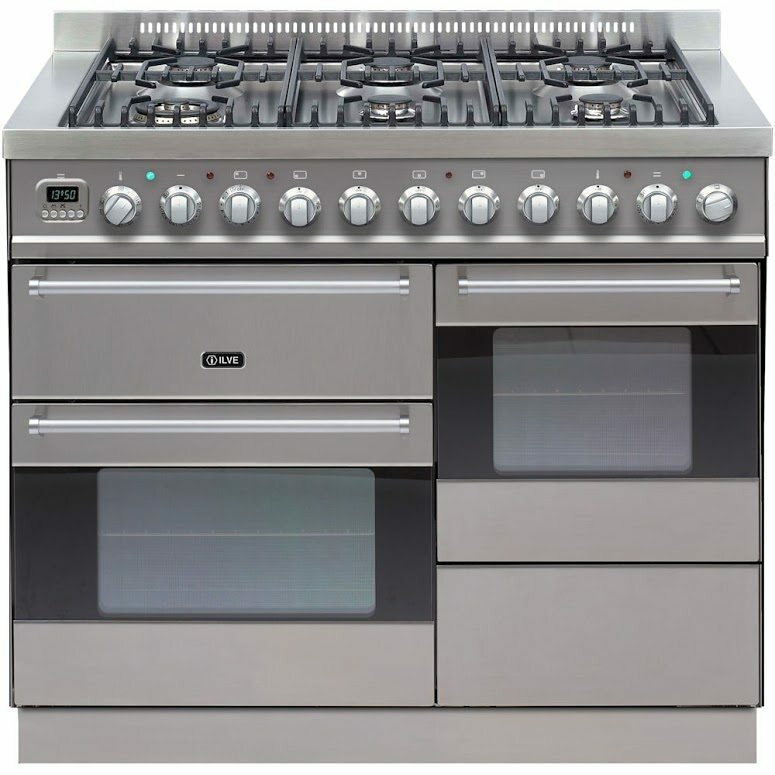 Two multifunction ovens with integral grills and a fantastic six burner gas hob with wok burner provide flexible cooking options, perfect for the busy home!